As the year winds down, it’s important to close it out in the right way: turning the lessons we’ve learned in the past year into new, fresh perspectives on how to tackle life in 2018. If the way you see the world, or the way the world sees you, has got you down in the dumps recently, we want to help. If you’re struggling with heavy, drooping lids or sagging skin around your eyes, it may take a toll on your self-esteem and affect the way others see you. We want you to feel like your most beautiful self in the new year so you can make the best impression on the world. 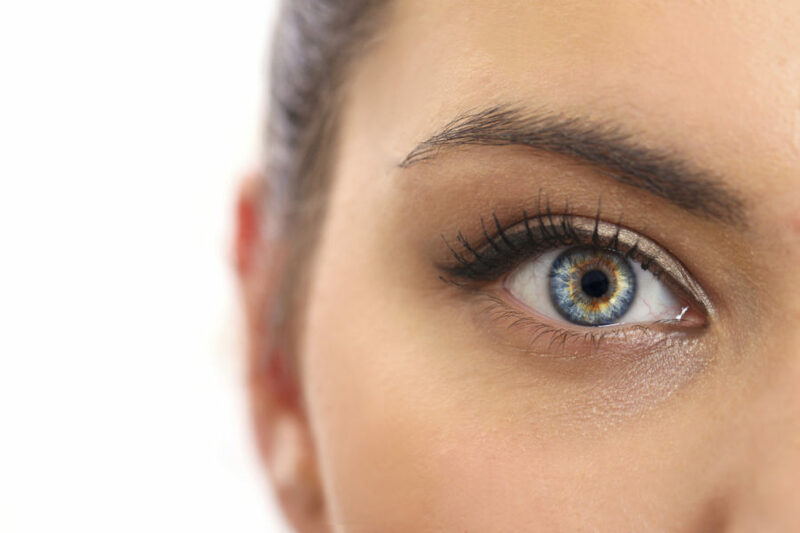 Eyelid surgery may be the right choice to have you looking and feeling your best. Eyelid surgery, or blepharoplasty, is a facial plastic surgery procedure in which excess skin and tissue around your eyelids is removed to provide you with a refreshed, youthful appearance. Men and women alike choose eyelid surgery to help correct heavy fat deposits that are causing eyelids to droop, excess tissue or bags underneath the eyes leaving a puffy or sagging appearance, and excess skin or folds that surround the eyes. It’s also common for patients to choose to combine blepharoplasty procedures with brow lifts to achieve more significant results. Commonly known as a “forehead lift,” a brow lift addresses deep lines and creases across the forehead, wrinkles on the bridge of the nose, and droopy or sagging eyebrows. We can work with you individually to tailor your procedure to address multiple areas in order to achieve the youthful and rejuvenated results you desire. We work to ensure the safest possible procedure experience and that includes following important guidelines to keep recovery as easy and effective as possible. Typically, following your eyelid surgery, your eyes will need as much rest as possible for the first few weeks. Redness or swelling from surgery will fade in the weeks following your procedure. We have seen some of our best results with our blepharoplasty patients. Check out the amazing Before -and-Afters in the gallery here. If you may be interested in eyelid surgery or additional ways to rejuvenate your facial appearance, please give us a call today at (404) 257-9888 to learn more and schedule a free consultation!